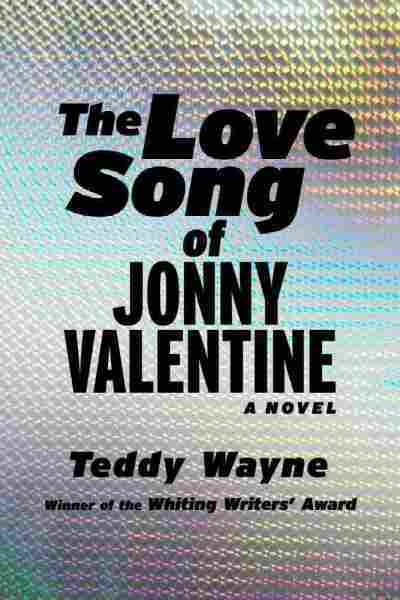 Interview: Teddy Wayne, Author Of 'The Love Song of Jonny Valentine' The road tour is a well-known backdrop in American novels and one Teddy Wayne explores in his new novel, The Love Song of Jonny Valentine. Along the way, Jonny, a teen heartthrob, explores the pressures of celebrity at a young age. 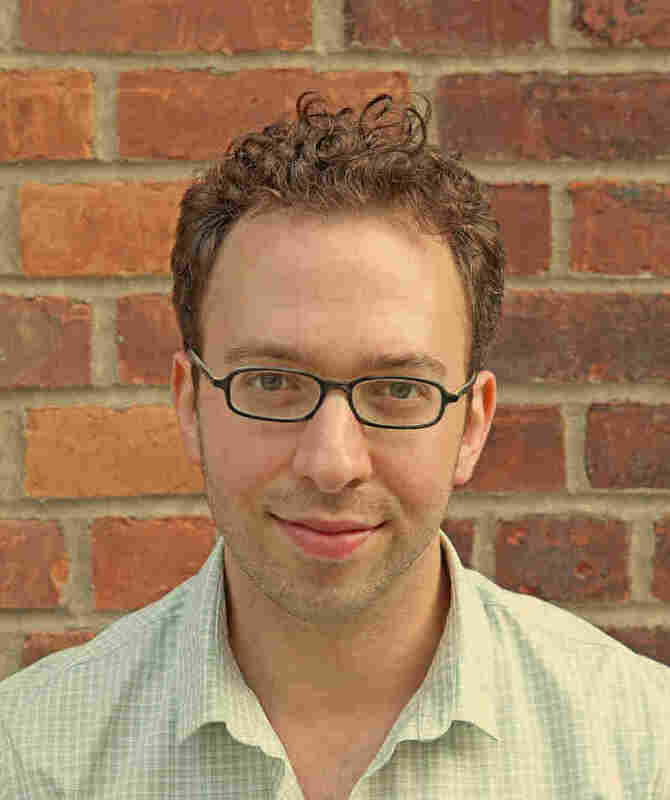 Teddy Wayne is also the author of the novel Kapitoil and writes the regular Unpopular Proverbs column for McSweeney's. In Teddy Wayne's new novel, YouTube sensation Jonny Valentine has the sugar-sweet pipes of a teen heartthrob. But he also has a controlling manager-mom, a missing father, a retinue of people who work for him and a record label that's leaning on him to move the merchandise — fast. The Love Song of Jonny Valentine explores the stratosphere of megastardom and cult celebrity amid that classic of American novels: the road tour. Readers cross America with Jonny, whom they first meet on a tour bus when he's 11 years old. Yet, like other coming-of-age characters before him, Jonny must first find himself. Wayne joins NPR's Jackie Lyden to talk about the novel and child heroes. "The voice is really a combination of a preteen innocent grammar, run-on sentences, emotional comprehension of a child colliding with this savvy, marketing cynical voice of a veteran branding executive. And it actually derived in part from a freelance job I had for about two years writing a business media and marketing column for The New York Times, in which I'd interview people in the industry each week who spoke very much like marketing lingo experts." "Entrepreneurial narcissism is, I think, one of the defining features of our age, and it's one thing if an adult celebrity is hawking his own product, which is often himself. So, if Ashton Kutcher is branding himself on Twitter, that's fine but when a child does it, it becomes that much more pernicious. And the cracks in the facade of how we function as a society are that much more evident." "His mother or momager, as the term [is] these days, is a fiercely devoted and loving mother. She wants very much to have gotten them out of the circumstances they were in in St. Louis. She was a supermarket bagger ... and I think everyone can relate to a mom who wants something badly for her child but maybe that's not what the child himself wants. "There are many scenes of her being tenderly loving with him, of caring about his safety and protecting him. But there are also scenes in which she overlooks what he truly needs, which is a mother who is simply his mother, not his manager, too."